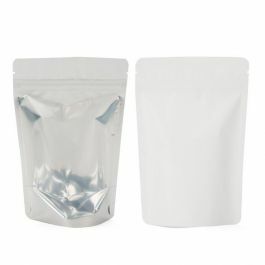 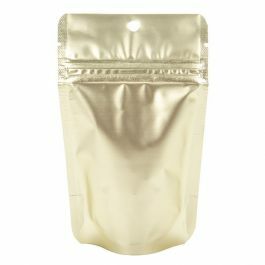 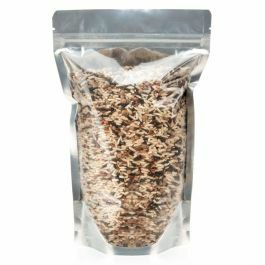 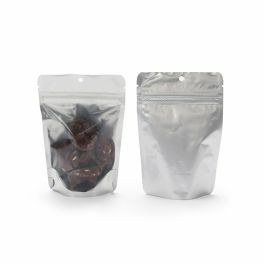 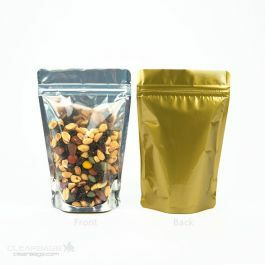 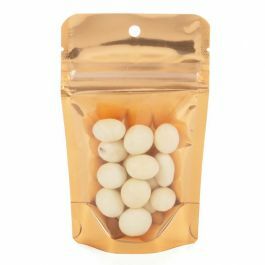 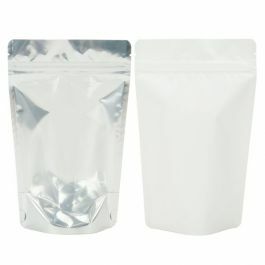 Do you need a single-serve pouch for coffee, teas, or snacks? 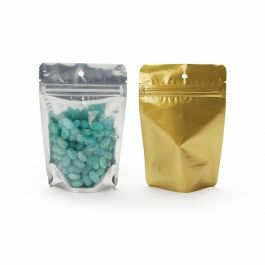 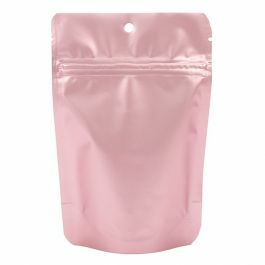 Our ZBGB1TL stand up pouch is part of our Brights line and comes in a shiny teal color. 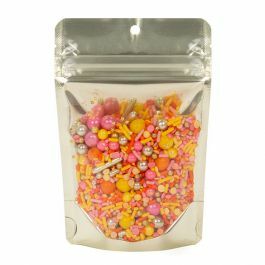 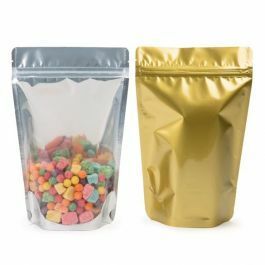 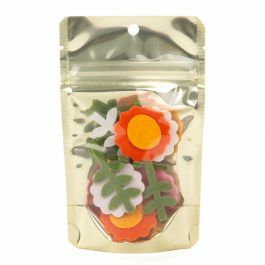 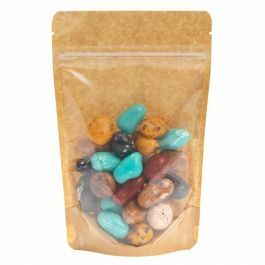 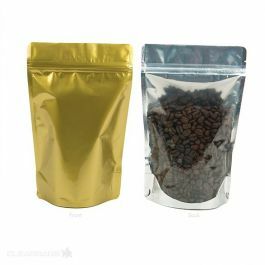 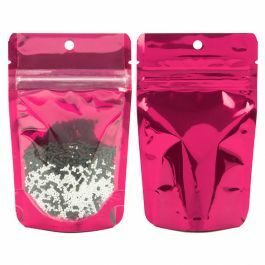 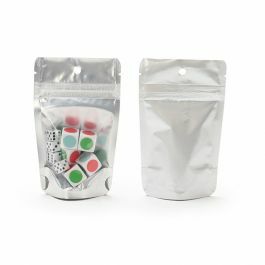 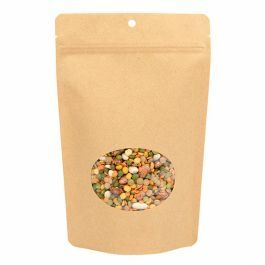 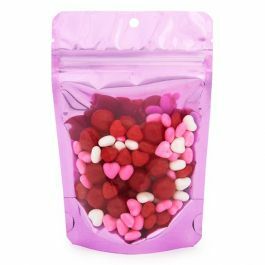 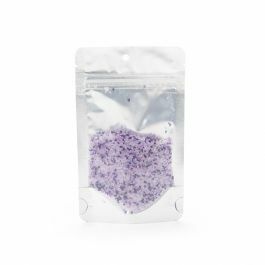 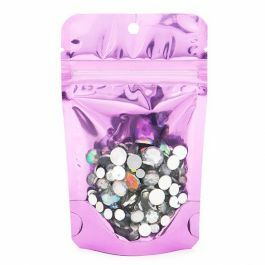 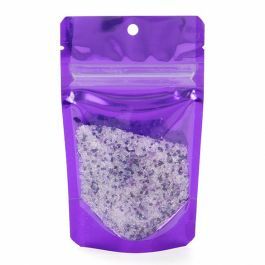 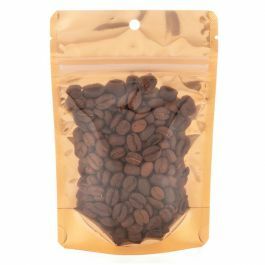 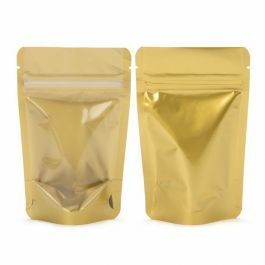 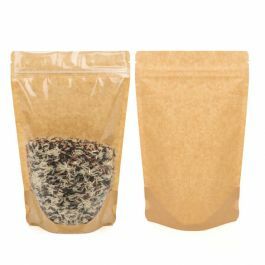 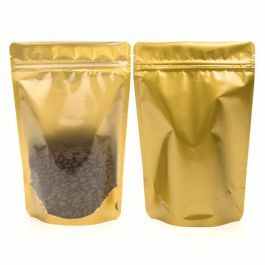 This pouch measures 3 1/8" x 2" x 5 1/8" and holds 1 oz/28 g. Items like coffee, tea, powdered mixes, candy, and sprinkles work great in this pouch. 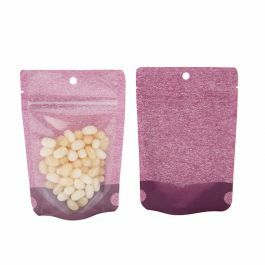 A bottom gusset allows this pouch to stand upright when filled or use the round hang hole located above the zipper for retail. 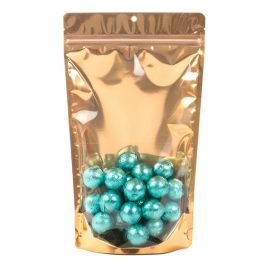 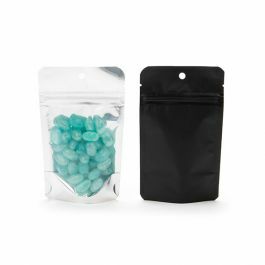 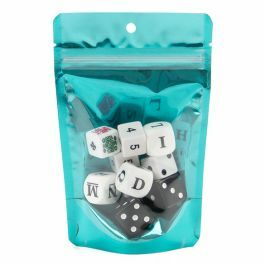 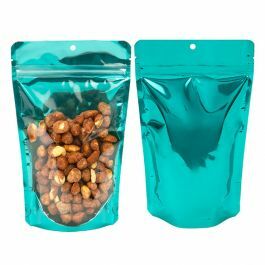 The teal pouch is designed with a clear front panel to show what's inside. 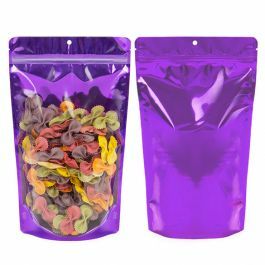 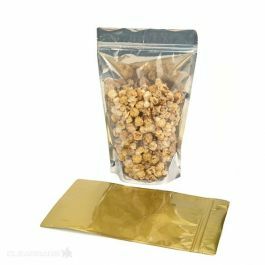 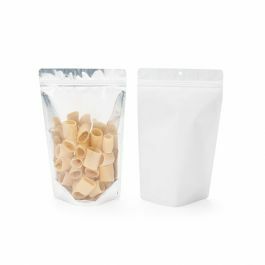 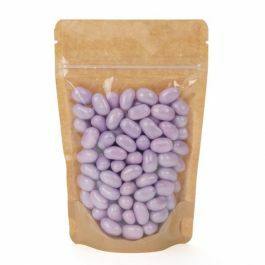 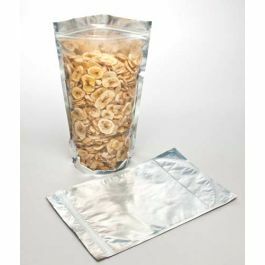 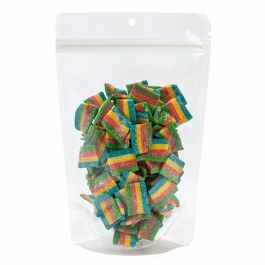 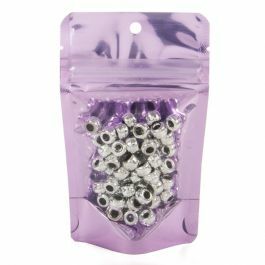 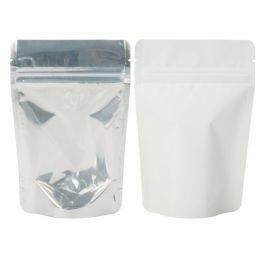 The resealable zipper provides an airtight closure. 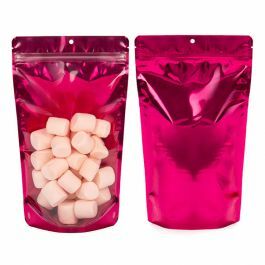 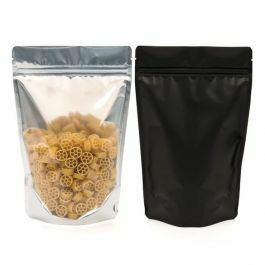 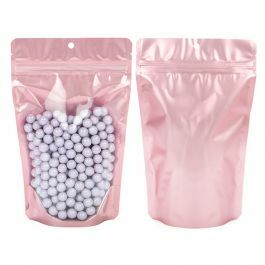 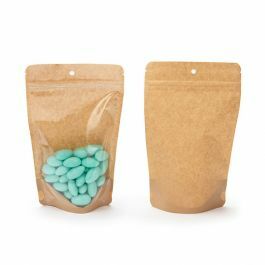 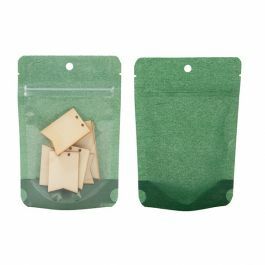 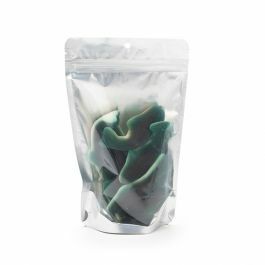 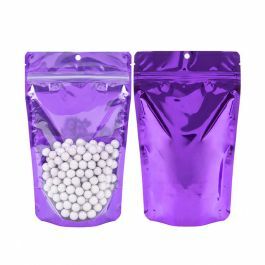 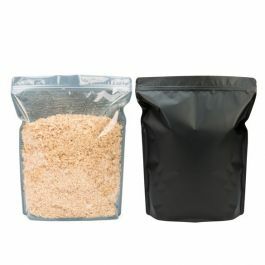 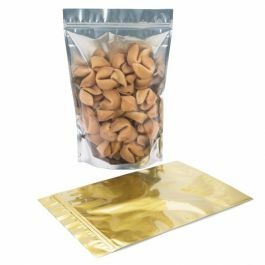 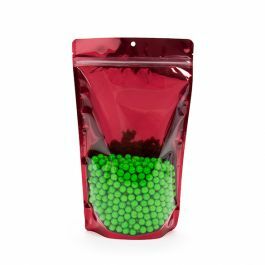 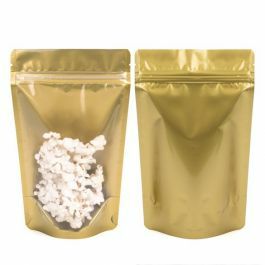 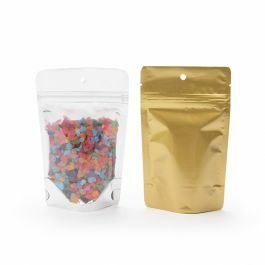 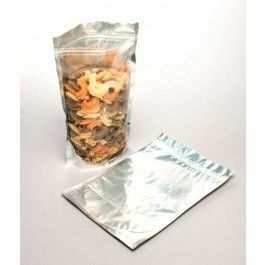 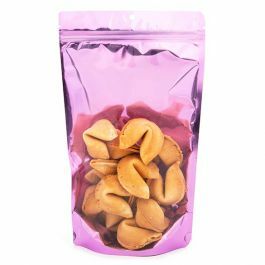 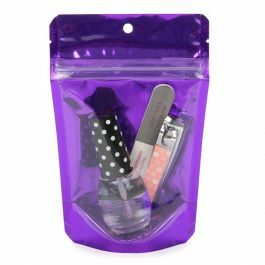 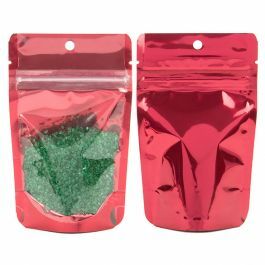 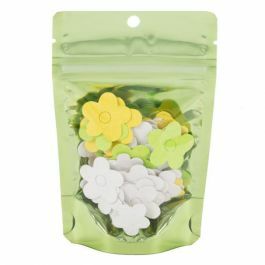 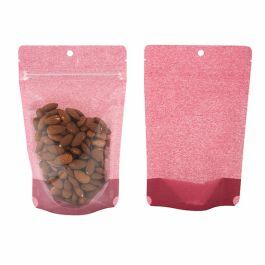 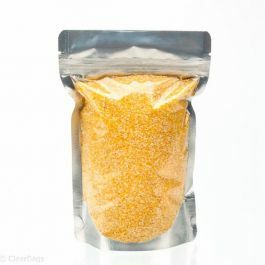 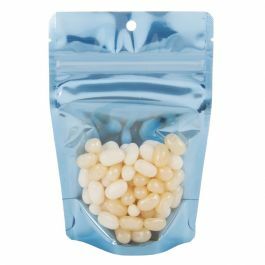 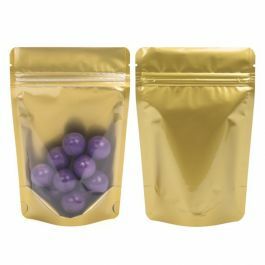 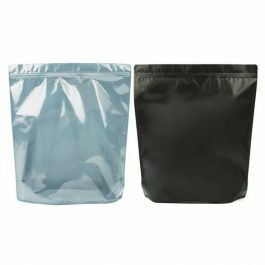 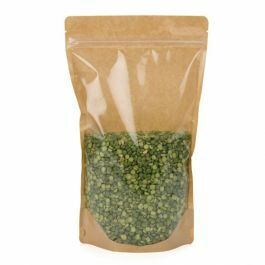 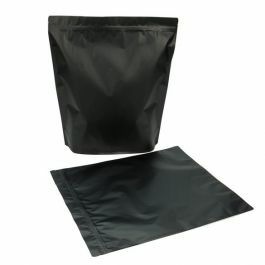 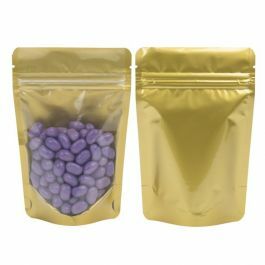 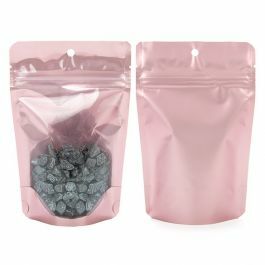 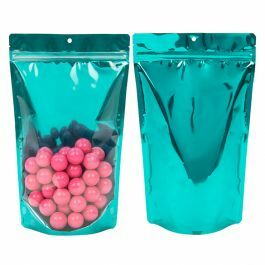 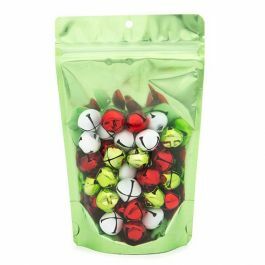 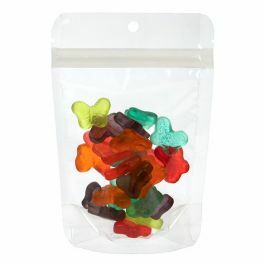 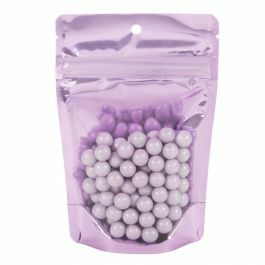 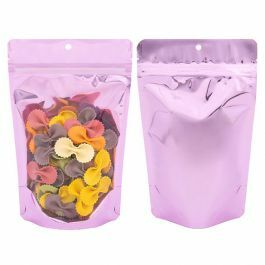 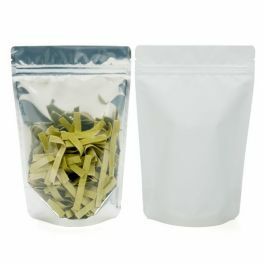 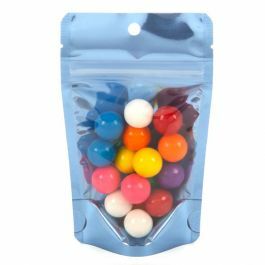 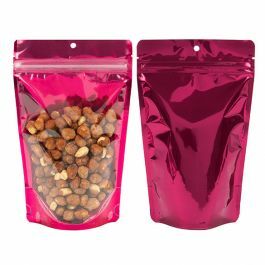 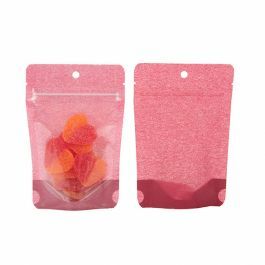 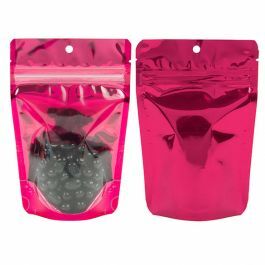 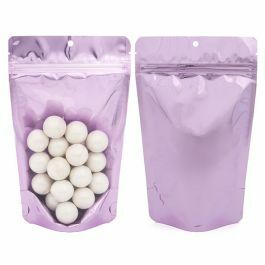 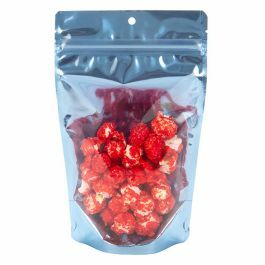 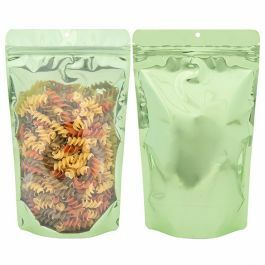 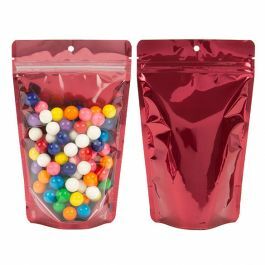 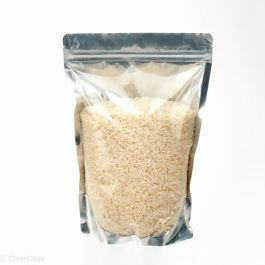 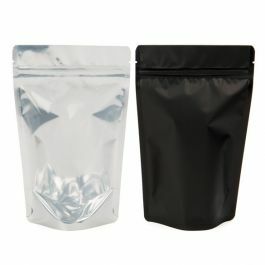 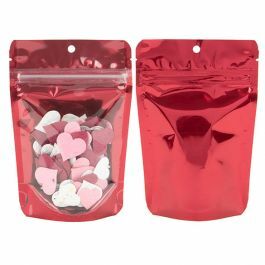 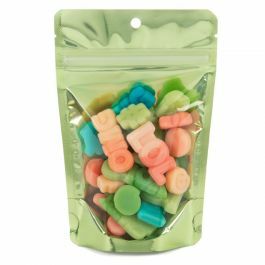 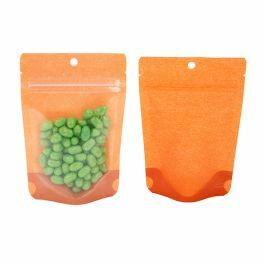 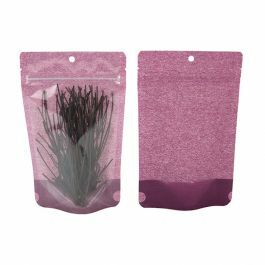 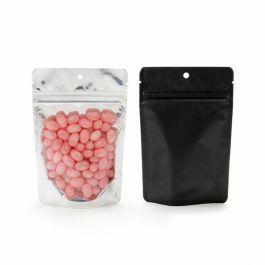 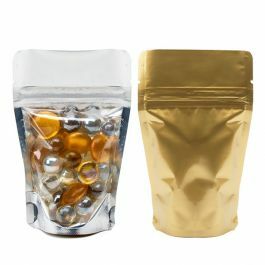 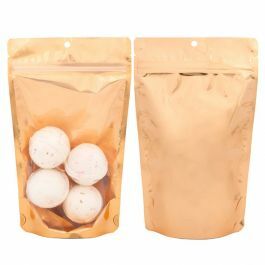 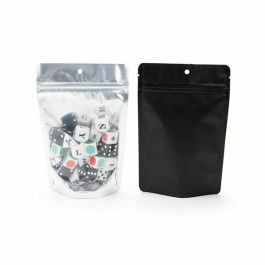 This 4 mil bag is made with a moisture-proof and odor-proof barrier to keep your products fresh. 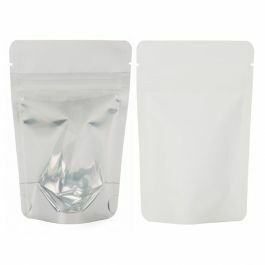 Tear notches offer an easy opening when heat sealed. 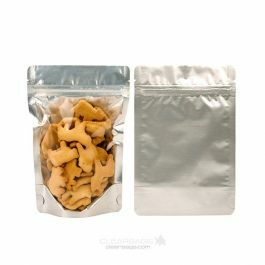 FDA approved.